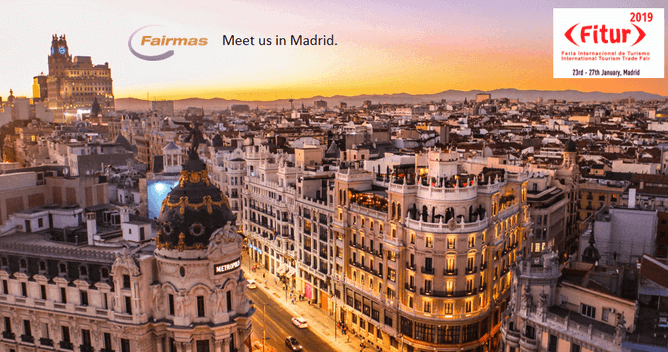 Berlin, Madrid, 17 January 2019: Fairmas GmbH, software developer of financial planning, controlling and management reporting for the hotel industry, will be attending FITUR once again. The 39th edition of the leading international tourism trade fair will be held on 23-27 January 2019 at Feria de Madrid. Stéphane Chevalier, Fairmas’s business development manager taking care of the international market, will meet potential customers and existing contacts. He will present Fairmas solutions that focus on optimizing the financial planning and management reporting processes that ultimately maximize the profitability of any hotel business. The hotel industry is evolving in such quick pace brought about by digitalization and globalization. 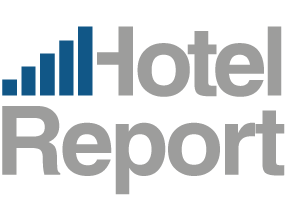 With new innovative disruptors right, left and center that result in the growing competition and continuously changing market demands, hotels need to quickly adapt to get significant market share. Fairmas solutions are continuously developed based on the user benefits of hotel owners and investors, general managers, financial directors, controllers and revenue managers to equip them in maintaining the financial health of their business. Core product FairPlanner is the web-based software solution for efficient planning and controlling of hotel revenue, costs and profits that allows work collaboration to improve financial leadership per operating department. The integrated management reporting system caters to different decision levels as required. PickupTracking is an easy daily monitoring and reporting tool for hotel revenue management that shows reservations “on the books” per market segment up to 365 days in advance. To book a product demonstration of the Fairmas solutions, contact office@fairmas.com.